Through continuous research and development. 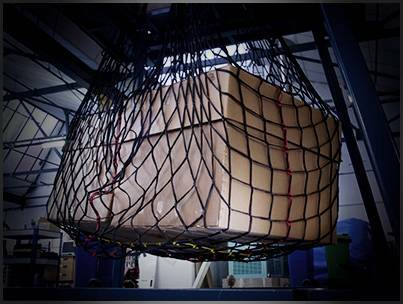 When operators need to move supplies and equipment into inaccessible areas, regions of conflict or natural disaster, we are able to offer a full lifting capability including helicopter longline load lifting equipment, cargo nets, strops, sling load equipment and spares. 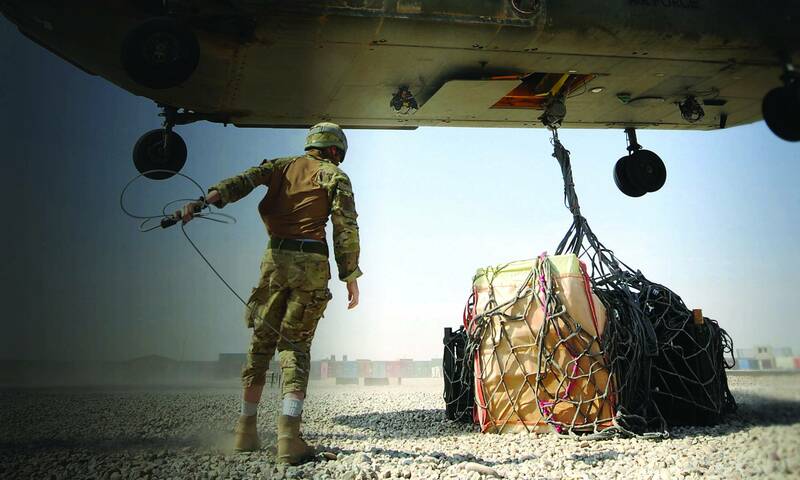 Over 30 of the world’s armed forces, aid relief agencies, and aircraft operators trust in the continuous research and development into our HUSLE products to deliver ‘total solutions’ to their underslung load carriage. Accessories include protection pads, stowage bags, environmental covers and a range of lifting extension-strops (pendants).